I always have a few Scotch-Brite™ Lint Rollers in my house. I need the rollers to get hair off clothing — and I don’t mean pet hair. It’s my hair that’s everywhere! I shed a lot. Lint rollers are also great for removing that pesky fuzz that accumulates on clothing in the dryer. I’ve discovered that lint rollers are handy home cleaning tools — especially for folks like me who don’t like digging out a heavy vacuum cleaner to rid the house of dust. 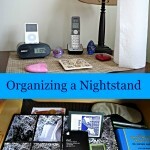 I love to decorate, but I don’t really like cleaning. 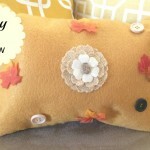 This fall, I’ve been having fun decorating my home’s living room — I have new curtains that I sewed, and I’ve added throw pillows and blanket throws to the sofa and accent chair. 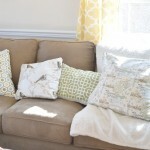 Sadly, all that fabric, as well as the surfaces in my living room, can collect dust. 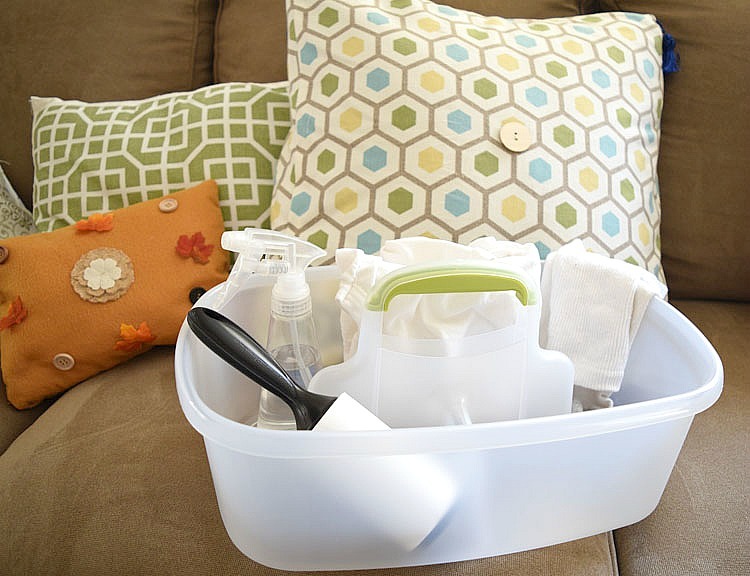 I like to keep an inexpensive cleaning caddy on hand when I have a few extra minutes to pick up dust. In the caddy I keep Scotch-Brite™ Lint Rollers, a water spray bottle and an old T-shirt and an old sock. 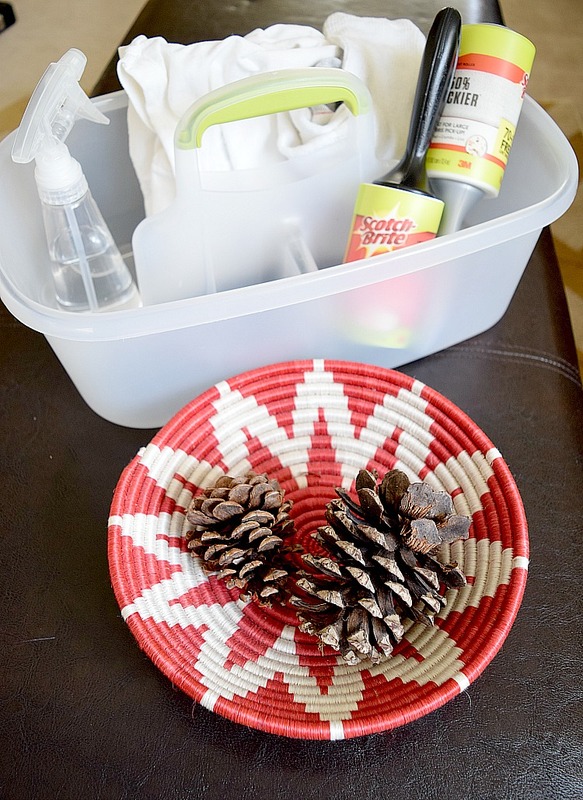 I’ve found that these inexpensive items are really effective ways to pick up dust and hair. 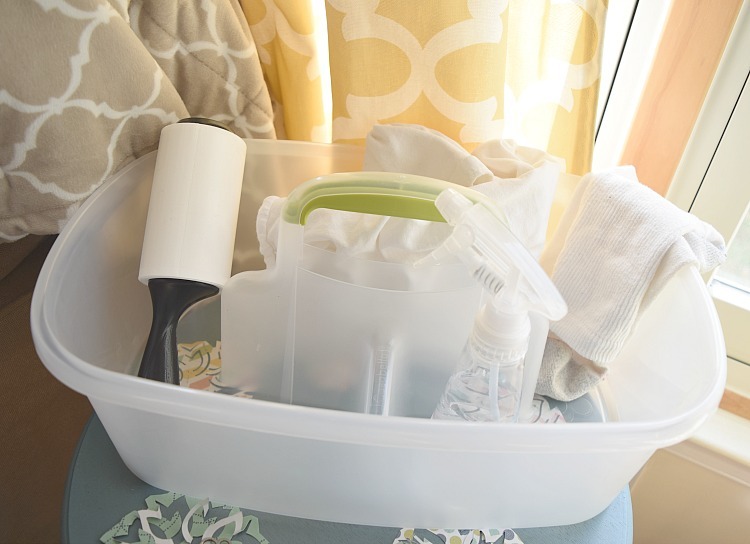 I like cleaning options that don’t include unneeded chemicals. I like to use the Scotch-Brite™ 50% Stickier Lint Roller and the Scotch-Brite™ Lint Roller to clean my home’s living room. You are probably familiar with the pluses of using the Scotch-Brite Lint Roller for keeping clothing lint, hair and fuzz free. 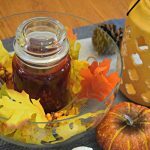 It can be used on pants, coats, sweaters, dresses and more. 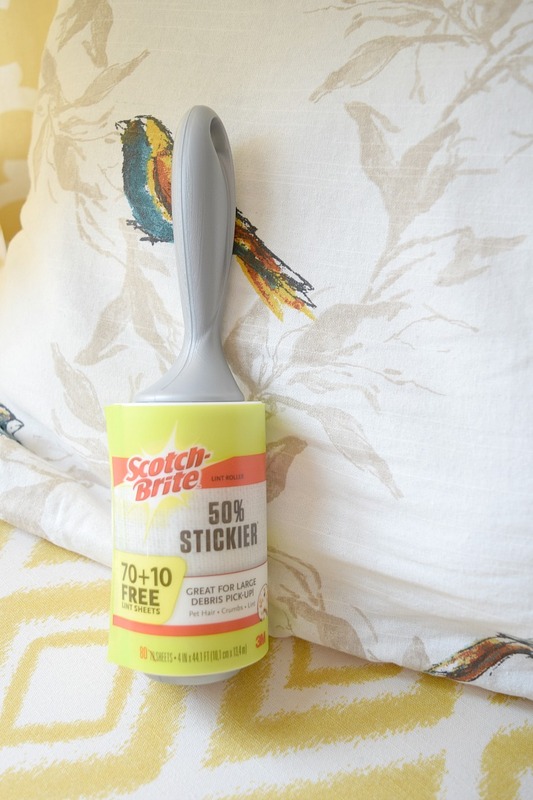 The Scotch-Brite 50% Stickier Lint Roller has 50% more adhesive, and grabs more than just lint and hair, as is perfect for picking up large debris like pet hair and crumbs. 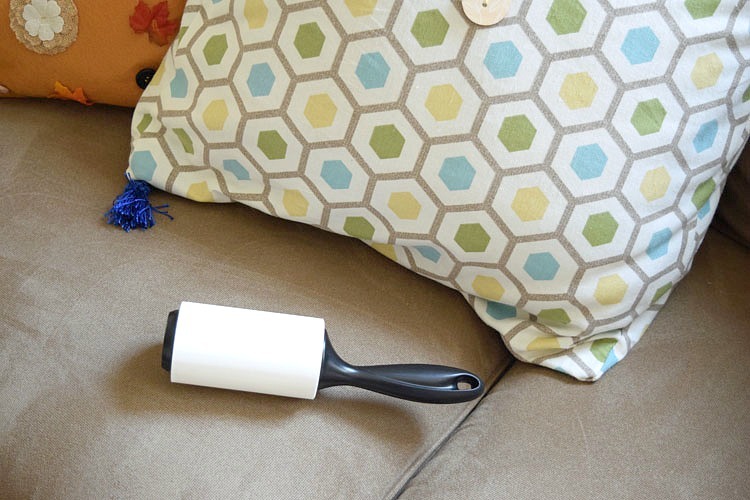 Made with Scotch™ adhesive, the Scotch-Brite 50% Stickier Lint Roller is especially good at picking up dust off my living room curtains and pillows, and even for getting crumbs off the sofa and my living room’s accent chair. A plus is that the Scotch-Brite 50% Stickier Lint Roller now comes with 10 extra lint sheets. My living room sofa is fairly new, so technically the living room is a no eating zone. Somehow, though, I find crumbs on our new sofa! I am glad that the Scotch-Brite 50% Stickier Lint Roller is good at getting up crumbs. I recently decorated my DIY chalk-painted and stained console table for fall. 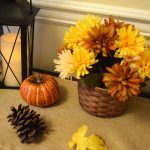 I love the way my fall console table looks, but the burlap table runner can collect dust. That’s when my Scotch-Brite Lint Rollers come in handy. 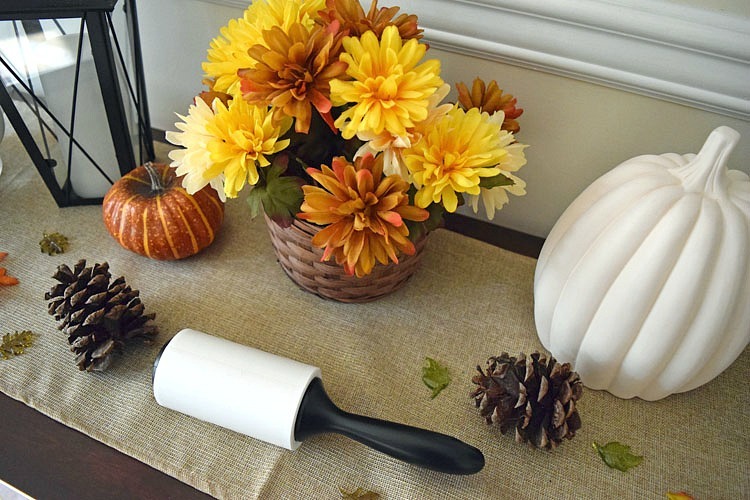 The Scotch-Brite Lint Rollers are best at picking up dust and lint from soft surfaces, so when I want to dust the console table itself or a hard surface on the console table, I either use and old sock or a cut-up T-shirt and a little bit of water. 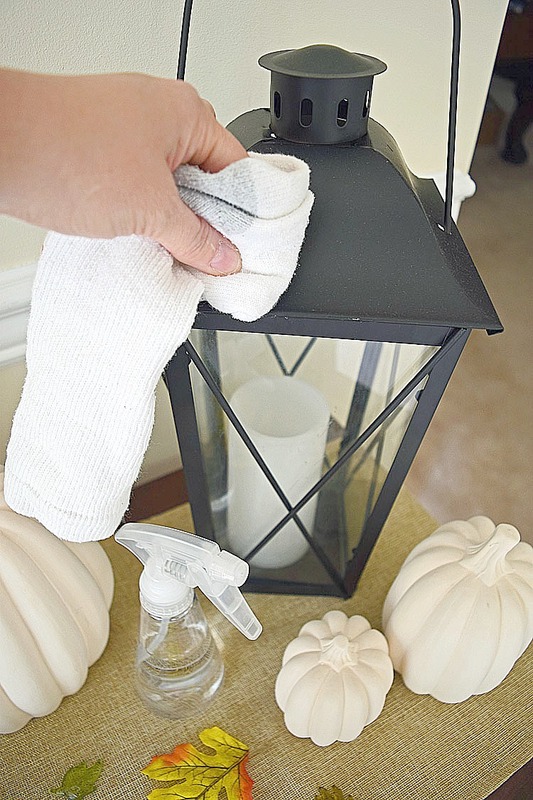 The lanterns on my console table can pick up dust quickly. 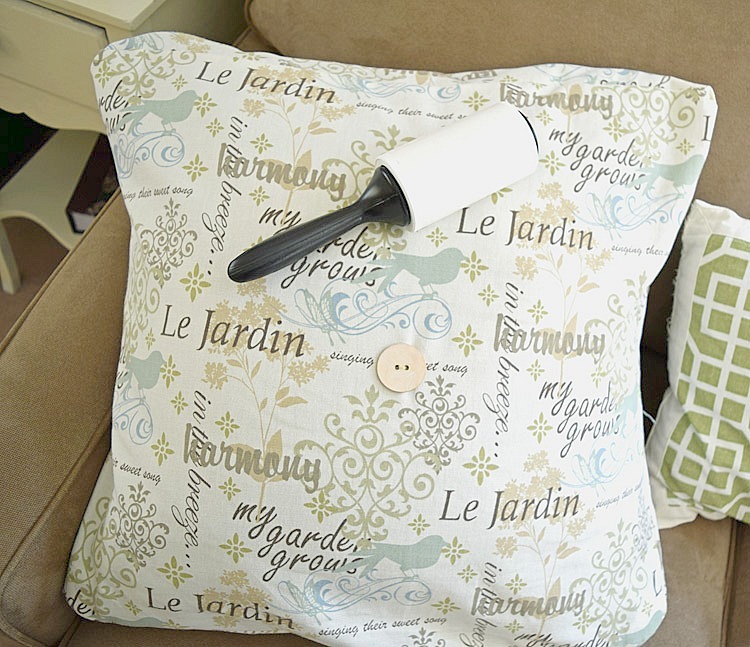 I especially like to keep my Scotch-Brite Lint Rollers on hand for cleaning the many pillows that I’ve made for my home’s living room. 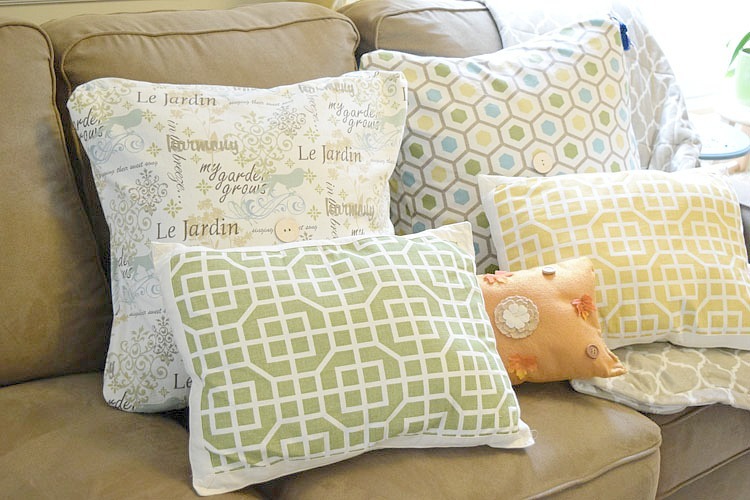 If you think about it, throw pillows aren’t washed frequently, so they can gather dust. 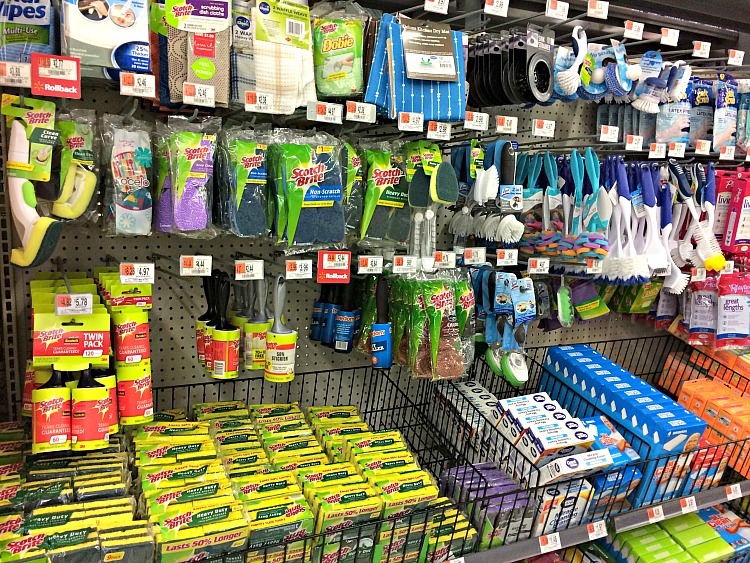 When I run out of my Scotch-Brite Lint Rollers, I pick up more in the cleaning aisle at Walmart. 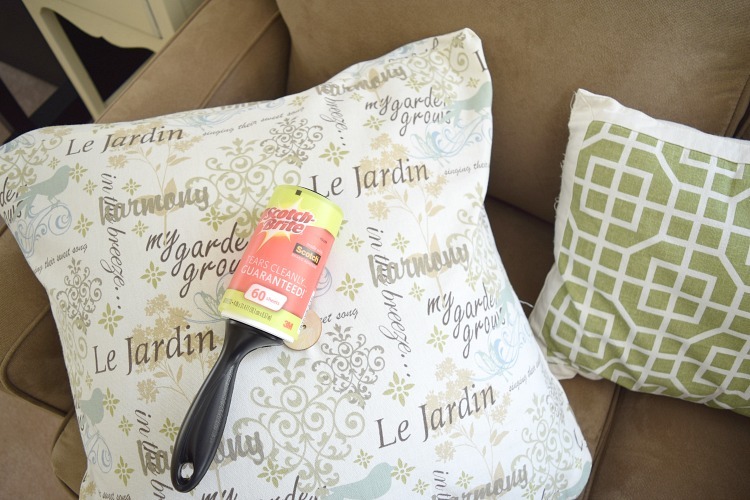 Check out more ideas –including some from some really awesome bloggers — on how you can #StickItToLint with Scotch-Brite Lint Rollers. 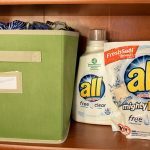 Do you have any cleaning tips or techniques that make cleaning easier in your home? Please share in the comments! Ohh, I never even thought of using the lint roller to clean the burlap runner on my console table. 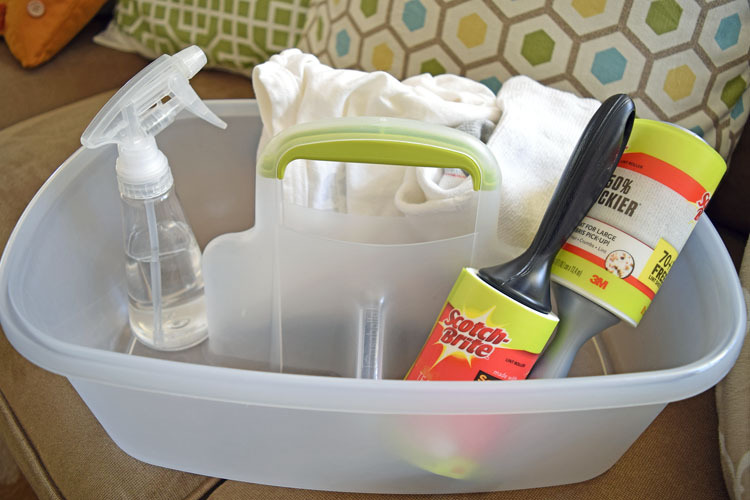 I also love the idea of using an old sock and spray water to dust with! I really try to avoid chemicals in my house, too.